The hole drilling method also called incremental hole-drilling strain-gauge method or Incremental Hole Method is a semi-destructive method used to analyse and measure residual stresses and widely used in the energy, aeronautical and land transport sectors. It is fast, robust and can be applied to many parts materials and geometries. It may also be an alternative when the XRD method cannot be used (difficult microstructures, polymers, composites). 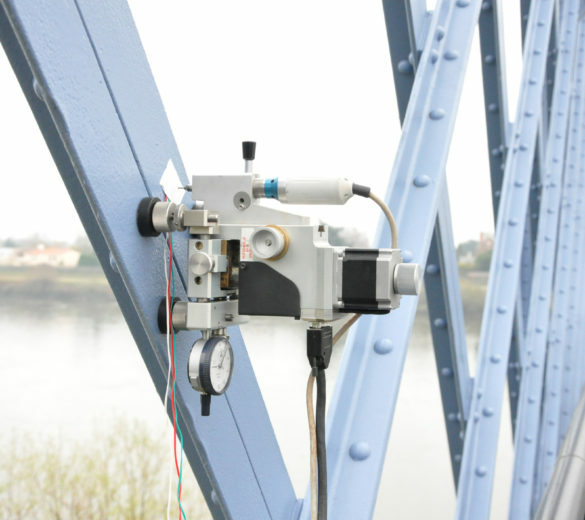 For measurements in the laboratory or on your site, SONATS completely masters the drilling measurement methods described in the international reference standard ASTM E837: Standard test method for determining residual stresses by the hole-drilling strain-gauge method. 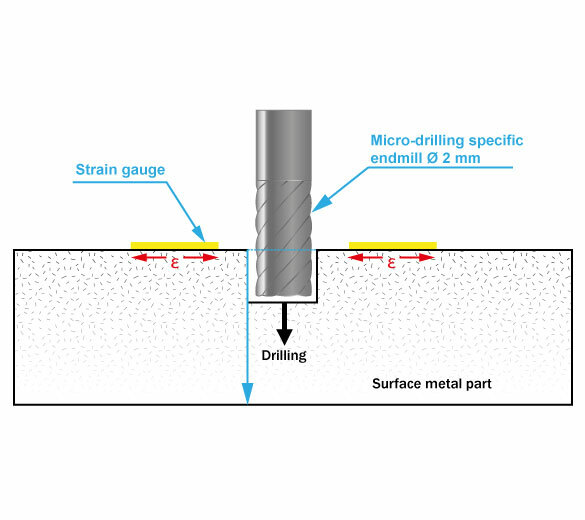 Download our dedicated brochure on the incremental hole-drilling strain-gauge method.